Intel 8th Gen. Pentium Gold is set to revolutionise multi-tasking! Get the multi-tasking performance you've always desired at incredible value, with Intel's latest 8th Gen. Pentium Gold processors. Taking advantage of the fantastic improvements & efficiencies of the 14nm 'Coffee Lake' Architecture, the Pentium Gold G5400 CPU takes 2 physical cores, & adds Intel's Hyper-Threading technology, to provide a total of 4 hardware threads. This allows a system featuring the G5400 to intelligently manage up to 4 processes simultaneously without impacting performance. 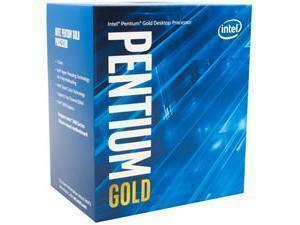 With the new Pentium Gold processors multi-tasking is now within everyone's grasp. 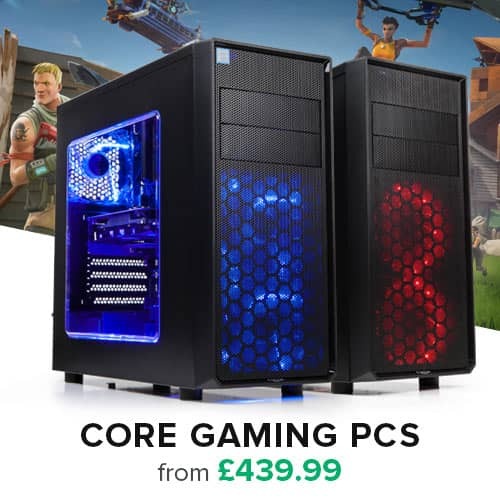 Couple this with the Intel 300 Series Platform to take advantage of the latest technologies including DDR4 memory & M.2 SSD support, when you upgrade to Intel Coffee Lake.